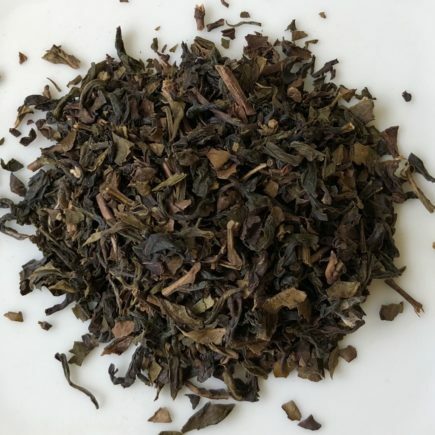 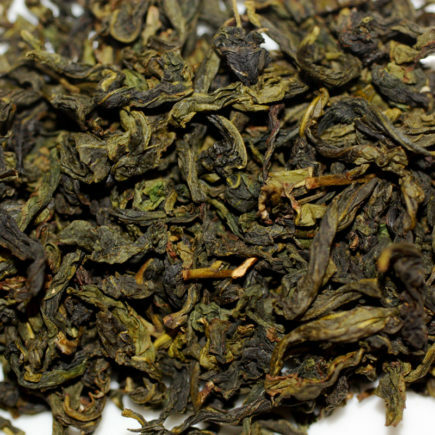 This delicious oolong is fruity and floral. 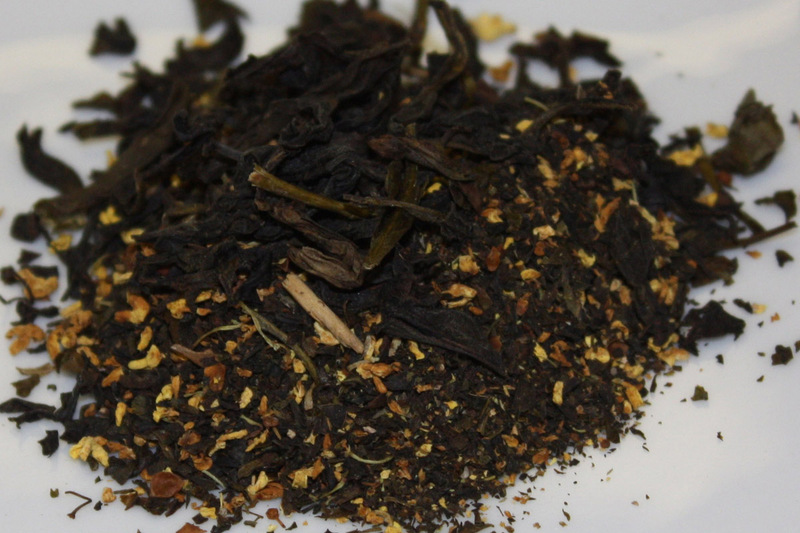 It has a beautiful amber infusion and rich flavor. 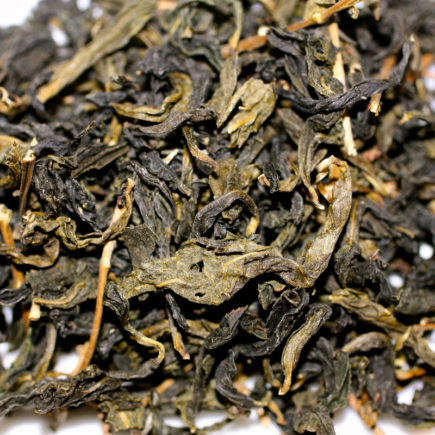 Its sweet and smooth infusion is accented by golden osthmanthus which lends flavors of apricot and honey.